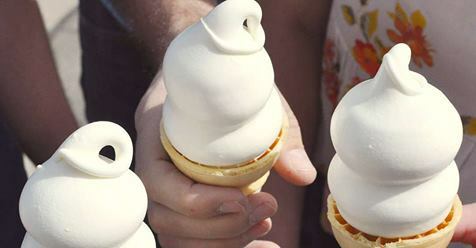 Just want to remind everyone to make your way to Dairy Queen for your free ice cream cone today. It is their way of welcoming the first day of Spring. Enjoy!